It basically is a type of a spirit, and annoying ones at that. Poltergeist ghosts are the noisiest and violent, causing maximum harm to the humans. These supernatural beings are responsible for the physical disturbance, making them very dangerous. It is daunting to even hear about it, just imagine how it would have been to experience it in real. Even the anticipation of living with a poltergeist in our own house makes us feel terrified and the people actually going through these events and involved in these stories, must be a nightmare that became a startling reality. 21 years old Elisa Lam was a university student when she experienced daunting supernatural circumstances. On January 26, 2013, she was travelling back to her family in British Columbia, Canada to California, USA. She resided awhile in San Diego, but the reason for staying there are still unknown. Then , for some reasons unknown, she walked into a hotel in Los Angeles known as Cecil Hotel on January 28 and it was arranged to check out on 1stFebruary. Elisa is believed to be in a healthy condition after checking into the hotel. While she was studying at the university she was in constant contact with her parents. After not hearing her for two to three days her parents were worried and informed police. Immediately Police started with their investigation and found a surveillance tape from the elevator of the hotel. In the tape, it was found that Lam was acting incredibly weird. She was frantically sticking her head out of the elevators many times and she was also pressing the buttons in the elevator. She seemed to be looking out for someone. Lam appears to be talking into the thin air and she was even seen pacing in and out of the elevator. After few weeks of her disappearance, the locals in the hotel complained about the black water coming out of the tap. 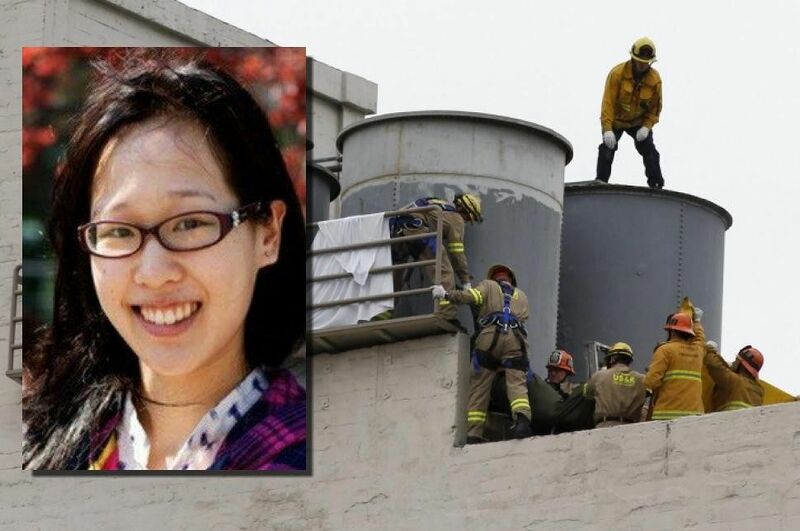 One of the employees then went to the rooftop and found Elisa’s naked body in a closed water tank. After post-mortem of her death examiner said that she had drowned. It was quite difficult to take this as a mere accident as there were no traces of recreational drug or alcohol abuse in her toxicology report. After an examination conducted by a Ghost enthusiast, he believed that her death was not a mere accident, but she was possessed by a malevolent spirit. This was not the only tragedy associated to the hotel as there are much more tragedies that took place in this hotel. Richard “the Night Stalker” along with Austrian prostitute slayer Jack Unterweger stayed in that hotel, they were two active serial killers. The victim of the infamous Black Dahlia Murder was also seen at the hotel when Lam died. There has been plenty of suicides and murders in the hotel. 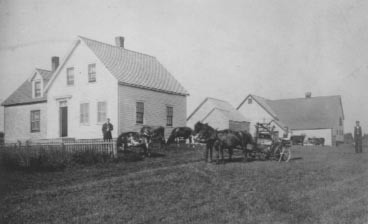 Sometime around 1900, Nova Scotia a place in Canada was a home to oddly violent ghosts. Janet MacDonald who was a resident there for sometime, screamed at her elderly mother that she feared that Satan will appear and will hold her hostage till early morning. Regrettably, her mother expired under unexplainable circumstances, and this was when supernatural things started taking place around the house. 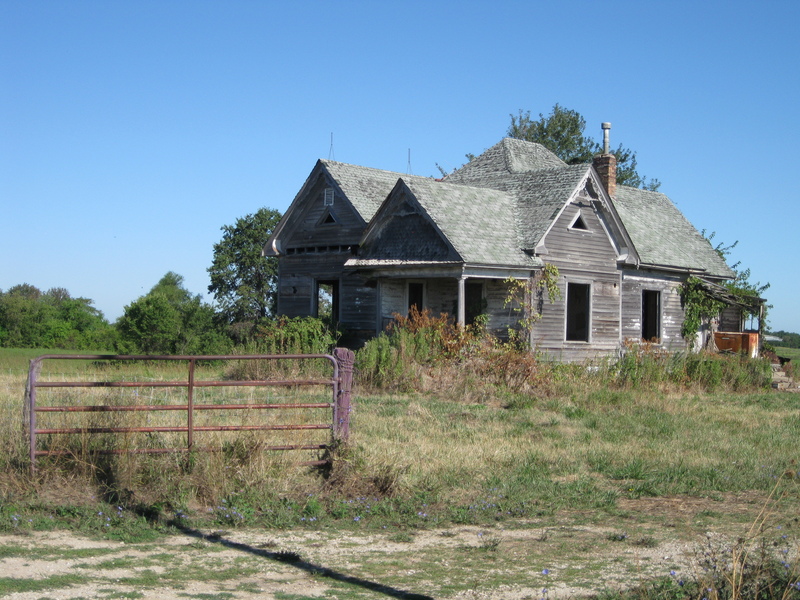 Objects vanished from home and they would be found around their farm. Sometimes even the farm equipment would be moved and the tails of the horses in the farm were arranged in a fancy manner. The most horrific night was when Mary Ellen MacDonald,a 16-year-old girl, went to her neighbour’s house pleading help, in January 1922. When the neighbours returned with her to the house they saw strange marks and all the things in the house would just burst into flames. Altogether, there were more than 40 instances of fire in the place. After that particular night, the family abandoned the house and never turned back. It was then speculated by people that Mary Ellen was a target to poltergeist, on the other side people also say that Janet’s dead mother haunts the place as a poltergeist. The house was mysteriously destroyed in an inferno-like fire in summer of 1971. A French ambassador stationed in Turkey along with his wife experienced something supernatural. After few days in Turkey, he requested the French government to be transferred back to France. According to the source, the reason held behind the practice was that the couple was being mentally harassed by a supernatural power in their summer home , which they called The Red Palace. 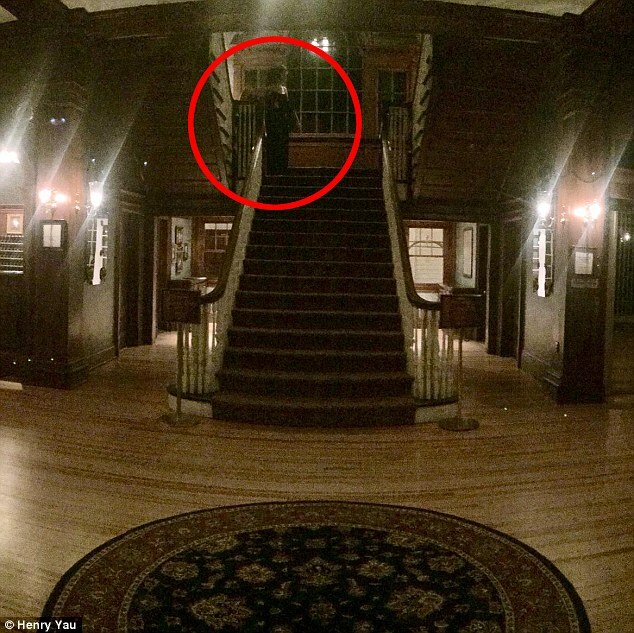 It was stated that that ghost was of Prince Ypsolanti, who committed suicide in the mansion widely known as the Red Palace, years ago. French diplomat M. Constans, who was an overweight man, was pushed off the bed and there he was incidentally alone at that time. Constan’s wife was victimized in a brutal way. A black goat like creature attacked her when she was in the garden and she was also thrown down the stairs by the malevolent spirit. It plunged her and knocked her down, which left her physically hurt and mentally bruised. The people working in the embassy were also not free from this cursed place. They witnessed four unexplainable deaths within just 30 days. Ambassador Constans said he was not superstitious but he was feeling fed up and defeated from the ghosts haunting his family. In November 1954, The Person family living in Flat Rock, Newfoundland, and Labrador, sudden occurrences of some unnatural things spontaneously blazing around their property. Initially, the only thing that blazed was a book (some kind of holy dictionary) which was inside a wooden box. The strange part was out of many flammable objects around the wooden box it was just the dictionary which was burned. After few days, the Parsons used to smell something burning and later discovered that a sugar sack was ablaze. When Parsons went near that bag the fire fizzled out. There were other things like which burst out into flames, to everyone’s surprise, the room where all these things took place was without any source of fire or even electricity. Parsons then gave a tour of his house to the press and pictures were taken of the burn marks present everywhere. Doubtful minds may not believe this but what they thought was Parsons were themselves setting their house on a fire. Royal Canadian Mounted Police did not believe these sceptical thoughts to be anywhere near reality. 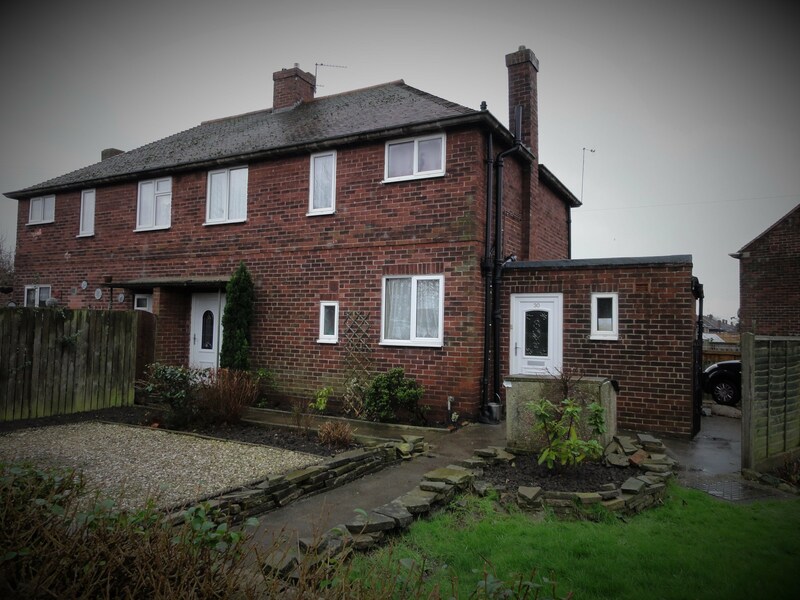 In the 1970s, Pritchard family was haunted by a poltergeist. There was an old monk who was killed in the 16th century who was nicknamed Black Monk. This poltergeist was considered as the most violent poltergeist in European history. Pritchard family gave a nickname to this ghost, they called him Fred who would often leave puddles on the floor, throw objects and smash eggs. The girl in the family, Diane, who was just 12 years old was carried up the stirs by her neck. He also tried to strangle her by an electric cable. The neighbour of the family Carol said that he met and have spoken to Fred, he said that Fred will detest anyone who stays in the house. Fred also promised he will get rid of the people staying in the house in just a year and till date he has been on his words.